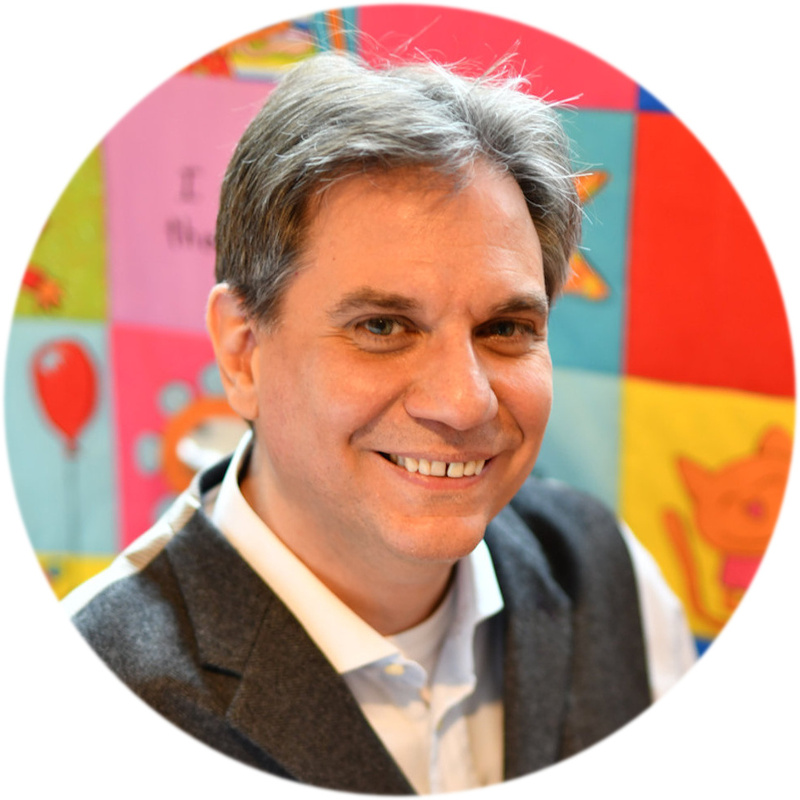 My latest book now has an official release date–August 13! A souvlaki and some sun. That is all Detective Mika Pensive wanted from her fun weekend away on the Greek island of Hydra. Instead, she finds herself caught up in a sinister plot, hatched by a reclusive billionaire with a penchant for illegal genetic engineering. As if that wasn’t bad enough, she has to put up with her new partner, Leo. Leo is an android—or toaster, as people scornfully call his kind. The only thing that could make things even worse would be for the headstrong Mika to fall for Leo. But people don’t fall for toasters—do they? 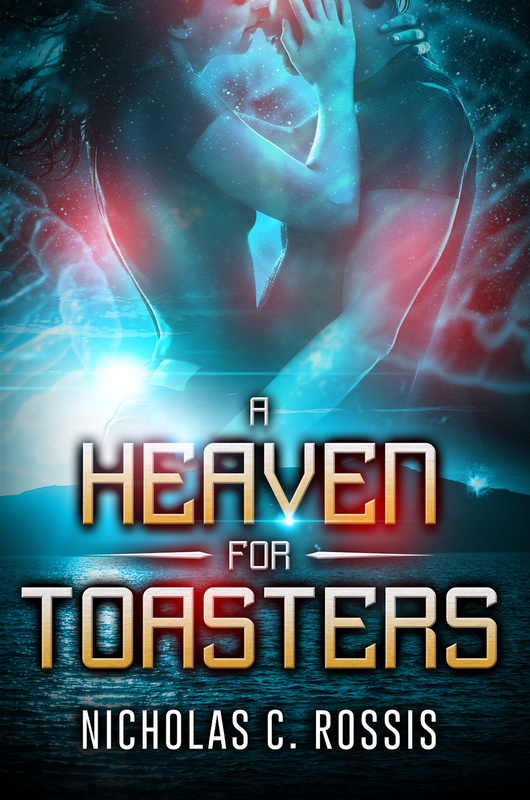 Set in the near future, A Heaven for Toasters is more than a sci-fi crime romance. It’s the book that will make you look at your toaster in a whole new way. Members of my ARC (Advance Review Copy) team can expect a FREE copy in their mailbox in the next week. Anyone who wishes to read the book for free can join my ARC team (or leave me a message). Everyone else can Pre-order A Heaven For Toasters from Amazon for only 99c. Congrats on your new release- it sounds like a great read! Of course, I’d love one! What do I need to do? I’m definitely curious if I will look at my toaster in a new different way 🙂 so definitely ordering the book, the plot sounds very interesting! Good luck with it, Nicholas.